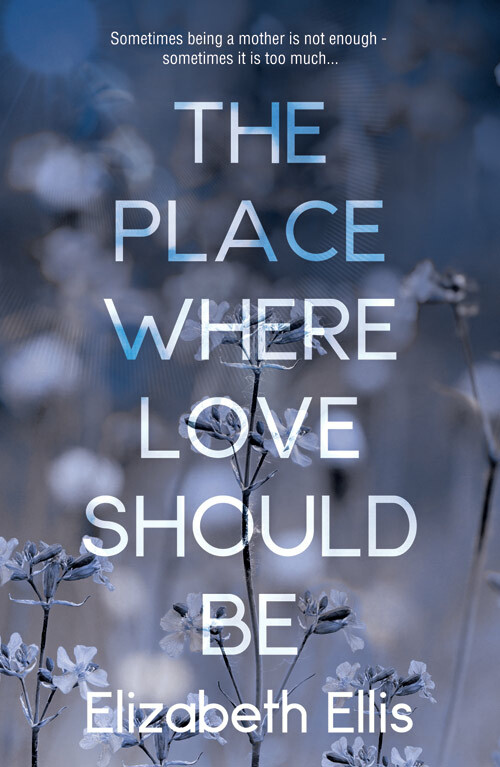 My latest book, The Place Where Love Should Be will be published in July 2018. The new book examines the intricacies of family life and how dramatic events from the past can overshadow the present. It explores the many faces of motherhood, the impact of post-natal depression on two generations of a family and the damaging effect of truths left unsaid. With compassion and insight, The Place Where Love Should Be delicately unravels the intricacies that not only bind a family together but can also pull it apart.